Dave Robicheaux investigates the disappearance of a young Creole woman, while an oil well blowout in the Gulf of Mexico threatens to destroy the cherished beauty of the Louisiana bayous in this gripping thriller. 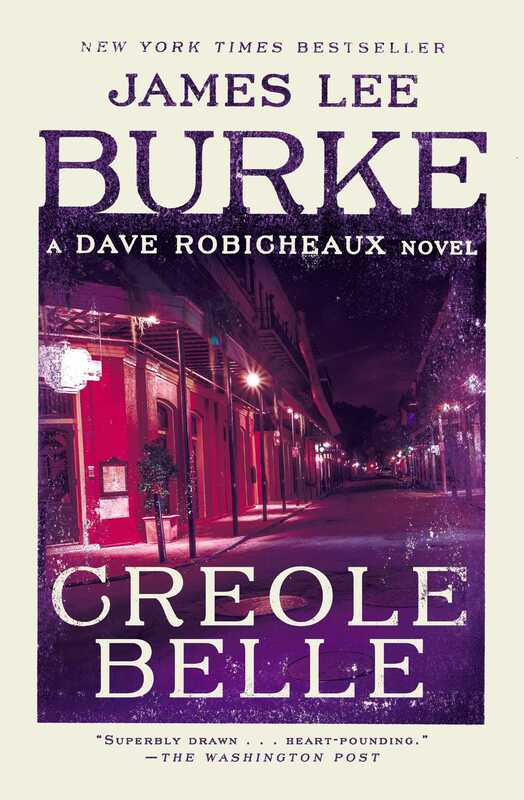 Set against the events of the Gulf Coast oil spill, rife with “the menaces of greed and violence and man-made horror” (The Christian Science Monitor), Creole Belle finds Dave Robicheaux languishing in a New Orleans recovery unit since surviving a bayou shoot-out. The detective’s body is healing; it’s his morphine-addled mind that conjures spectral visions of Tee Jolie Melton, a young woman who in reality has gone missing. An iPod with an old blues song left by his bedside turns Robicheaux into a man obsessed… And as oil companies assign blame after an epic disaster threatens the Gulf’s very existence, Robicheaux unearths connections between tragedies both global and personal—and faces down forces that can corrupt and destroy the best of men. “A work of dark and radiant brilliance” (Richmond Times-Dispatch), Creole Belle is “a novel that shows how the sins of the fathers poison the ground their children walk on” (The New York Times Book Review). It was evening, and Clete had just showered after an hour of lifting barbells by the stone well in his courtyard. The sky was mauve-colored and filled with birds, the banana plants in his courtyard rattling in the breeze that blew from Lake Pontchartrain. He had just dressed in new slacks and white socks and Roman sandals and a Hawaiian shirt, his skin still glowing with the warmth of the shower, his hair wet-combed, all the time whistling a tune and looking forward to sitting down at his table over a bowl of crawfish gumbo and loaf of hot buttered French bread. 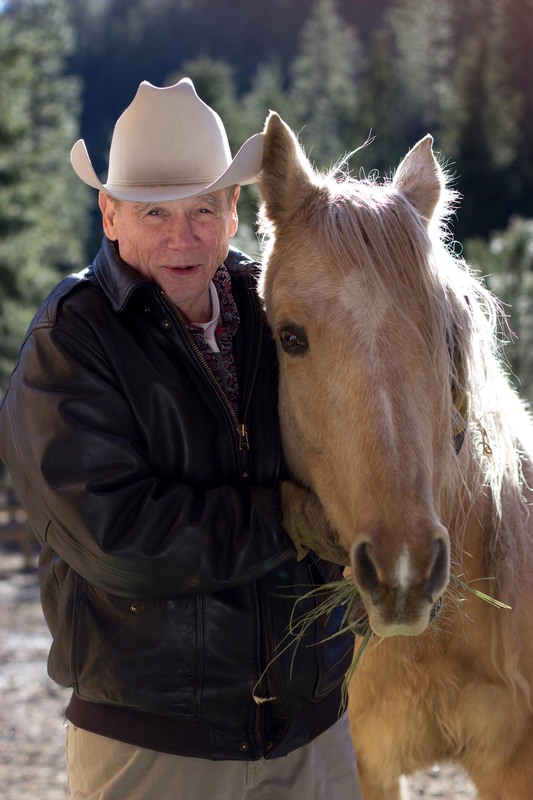 It was the kind of timeless evening in Louisiana when spring and fall and winter and summer come together in a perfect equinox, so exquisite and lovely that the dying of the light seems a violation of a divine ordinance. It was an evening that was wonderful in every way possible. Street musicians were playing in Jackson Square; the air smelled of beignets baking in Café du Monde; the clouds were ribbed like strips of fire above a blue band of light that still clung to the bottom of the sky. Maybe there was even a possibility of turning around in a café and unexpectedly seeing a beautiful woman’s smile. It was an evening that would have been good for anything except an unannounced visit by Bix Golightly and a pimple-faced part-time killer and full-time punk named Waylon Grimes. “He backed up over a kid and made the parents testify that a carjacker did it,” Clete said.